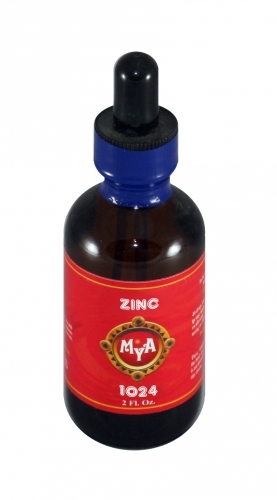 Zinc is essential to both the function and proper growth of the prostate glands and reproductive organs. It is needed for a healthy immune system, the healing of wounds, collagen formation and synthesis of protein and it protects the liver from chemical damage. Zinc promotes acuity of both the sense of smell and taste, and it is needed to maintain a proper concentration of vitamin E in the blood.